Mount Mary University was first in the Midwest to focus exclusively on educating women; innovation has been a part of their culture since they opened their doors. 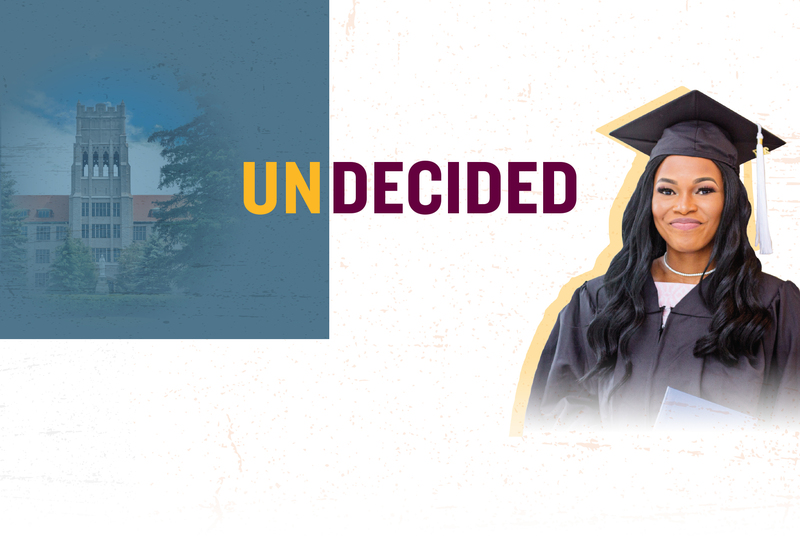 So it comes as little surprise that when they wanted to create a yearlong program to help undecided students find a major, and stay on track to graduate on time, the program would be the first of its kind. Time to let the world know. 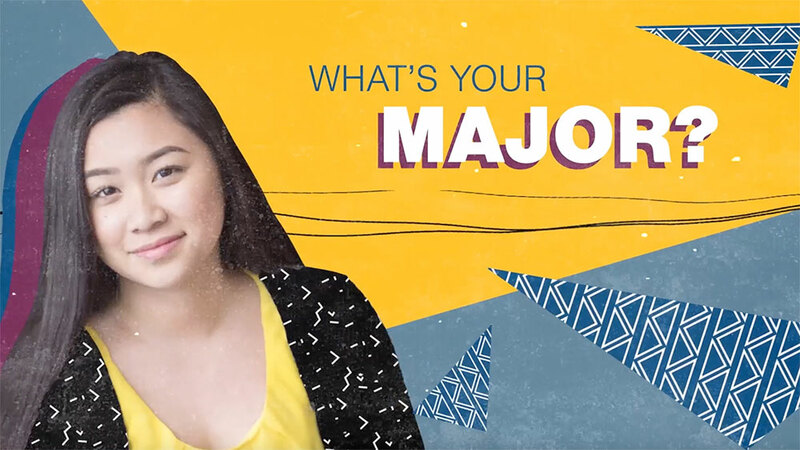 Our involvement started with creating the program name, "Compass Year," which provided a metaphorically rich identity to a program meant to help young women find their direction. But we were only getting started. We put together a direct mail piece aimed at influencers in our target's lives, from guidance counselors to parents. 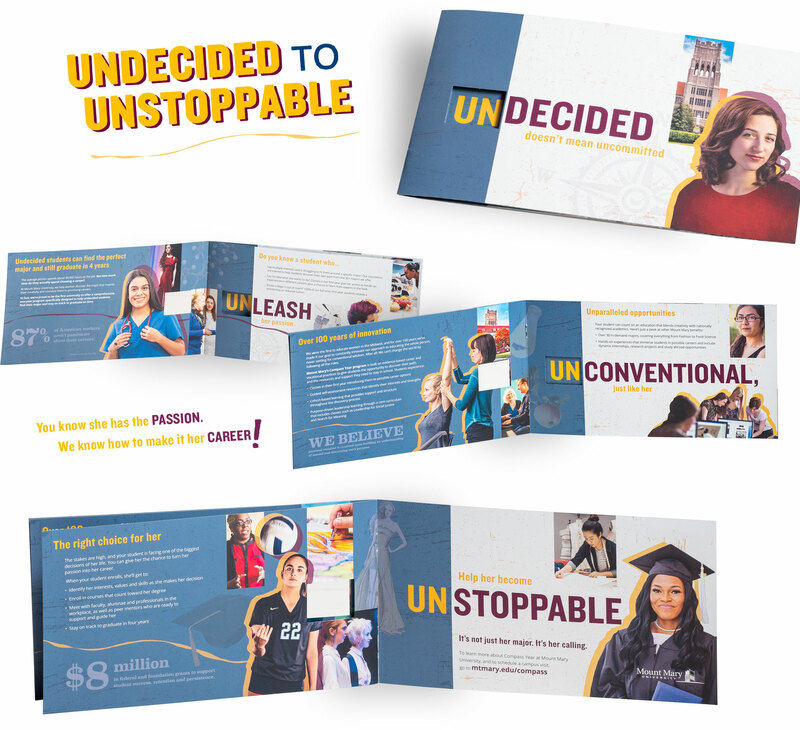 This mailer focused on the visual element of going from UNDECIDED to UNSTOPPABLE, a key theme for the campaign. We also built a program landing page, funneling interested prospects into the right calls to action. In a word, the campaign has been UNBELIEVABLE. In the first six weeks, the 30-second spot has been viewed, in its entirety, over 420,000 times, and its Snapchat counterpart has produced a 1.43% swipe-up rate. 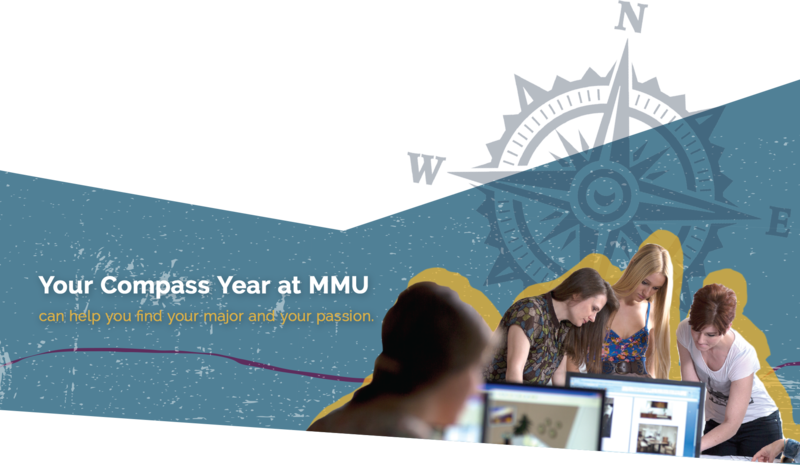 Our landing page has attracted nearly 3,000 unique visits and is generating campus visits and fantastic engagement. The best part? This campaign is just getting started, with another video in the works.